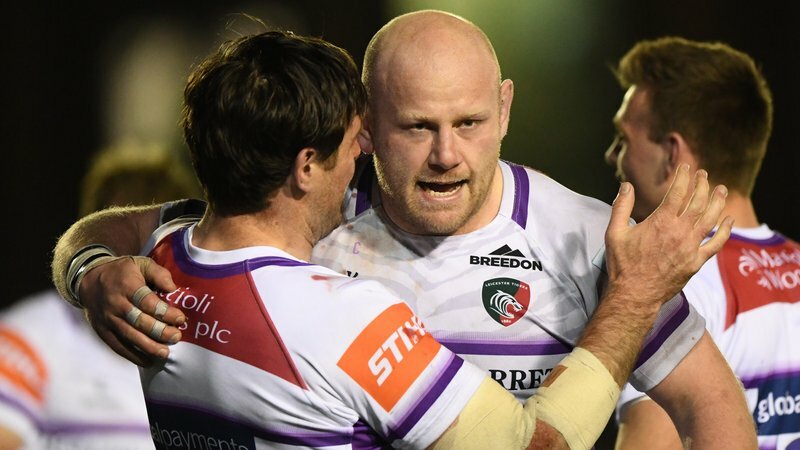 Geordan Murphy admitted Leicester Tigers “got it wrong in a lot of areas” in defeat at Bristol on Saturday. 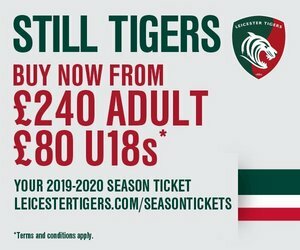 Trailing almost from the opening minute of the game when Harry Thacker scored the first of two tries against his former club, Tigers lost Kyle Eastmond to a red card in the first half and they sit in a pack of clubs in the bottom half of the table separated by just a handful of points following a 41-10 defeat. Murphy, who admitted he was "embarrassed" by the outcome, said: “We got it wrong in a lot of areas. We have to watch the tape and we have a lot of issues we need to solve. No excuses. We are embarrassed. 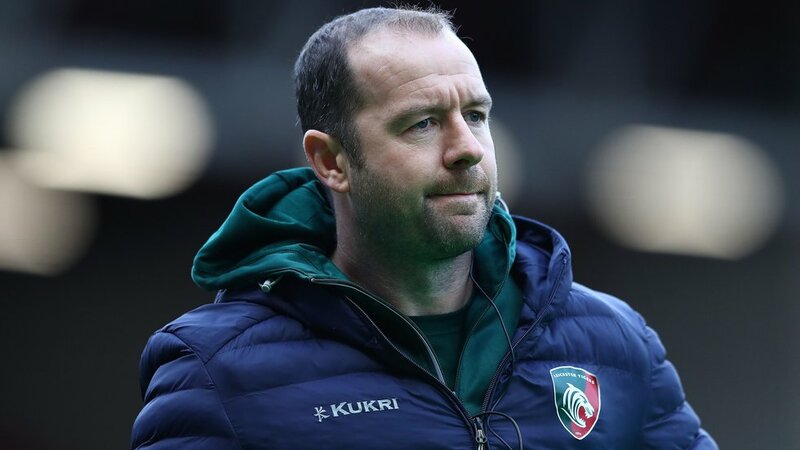 After Bristol’s early try, Tigers fought back with a fourth score in eight appearances this season from Manu Tuilagi and with the scoreline reading 10-7 to the home side after 20 minutes, coach Murphy was expecting a tight contest. Eastmond, though, then saw red for a high tackle on Ian Madigan who kicked 21 points alongside the four Bristol tries. 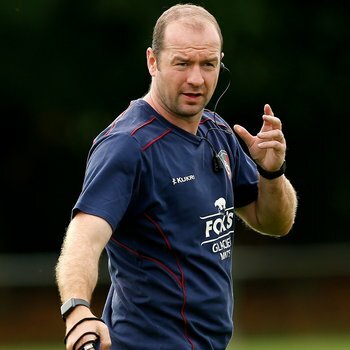 “Bristol like to hold the ball and play an expansive game,” Murphy said. “We got into it at 10-7 then had a man sent off and that kills the game. “Down to 14 men against a side that throw the ball around and the way they stretched it on a fast and hard track, it made it tough. In the end, we ran out of steam and we were exposed at times. Tuilagi was among four players returning to action from England duty, while Matt Toomua and Tatafu Polota-Nau appeared as second-half replacements on their comeback from Test series with Australia. Saturday also featured a first appearance of the season from prop Ellis Genge after recovering from a knee injury.